Diesels Direct have showrooms at Lowestoft and Halesworth Suffolk. We are specialists in quality car sales and we pride ourselves on only selling cars of the highest quality available. We are a family run business with family values. 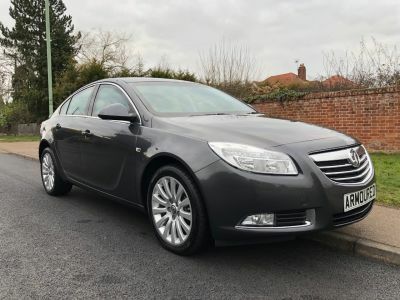 If you have any questions , or if you are looking to buy a used diesel car then don't hesitate to call us and will be happy to discuss your requirements. We have a vast array of quality used cars. Our vehicles are competitively priced and we always ensure that our customer's needs are our priority. So whether you're after a small ford diesel or a large family estate diesel car, don't hesitate to get in touch with us and we will be pleased to accommodate your needs. We can offer you a Warranty on your purchase for that extra peace of mind via our link up with Safe and Sound Warranties. Safe And Sound Car Warranties Please click here to visit their website to find out more. To speak to a friendly and professional member of our team please get in touch.